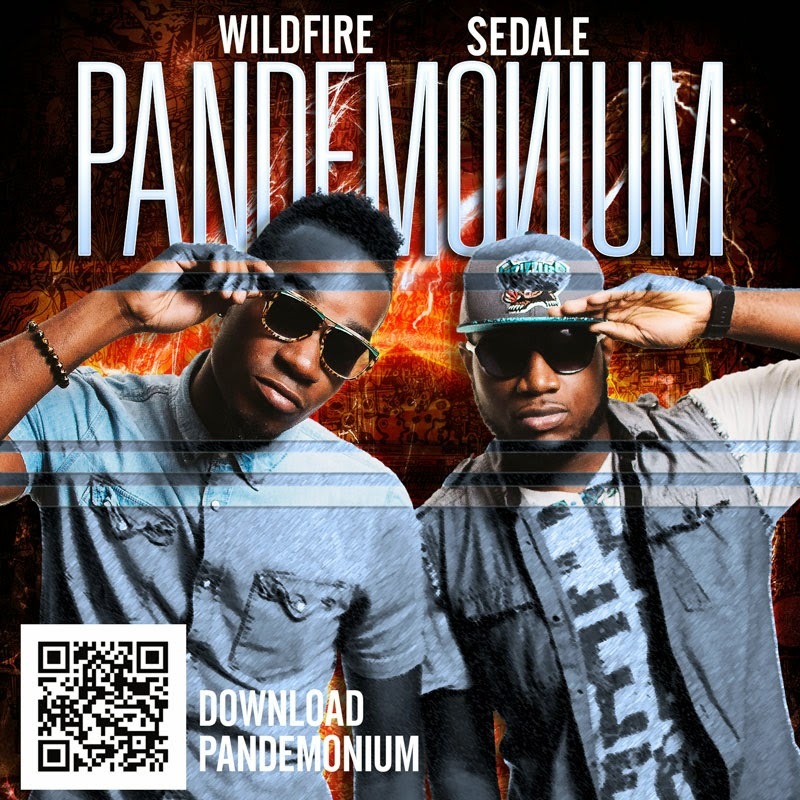 Sedale & Wildfire are headed to Miami to launch mayhem with their monster hit single Pandemonium. Since introducing the song in St. Lucia for Carnival in July 2014 the duo have been making appearances in the United States promoting the track. They made their rounds for NYC Labour Day at many Caribbean events getting excellent reviews building momentum for bigger opportunities. Pandemonium is now at the top of every influential Soca DJ’S playlist around the world. The track is used in commercials for Caribbean events, which proves its popularity and validity in the Soca arena among the best. Sedale & Wildfire have been busy prepping for greater prospects: rehearsals, photo shoots and studio sessions for DJs and event drops. 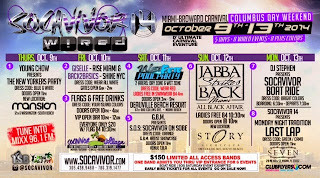 Subsequently from these great reviews Pandemonium is set to impact Miami Carnival October 9th to the 13th 2014. Sedale & Wildfire are booked to perform at all 8 of SocaVivor-14 events in Miami over 5 days. The team will also be making appearances at other random events and with various bands during the actual parade. Miami Carnival is a key festival that is being used to impact Pandemonium. Miami is known as the melting pot where carnival lovers from around the world come to celebrate, a major market after Trinidad for Soca music. 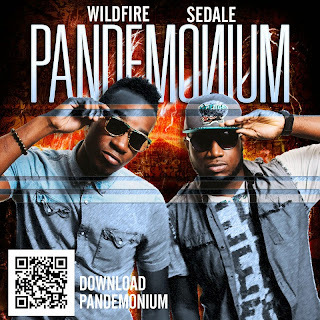 After this tour to Miami Sedale & Wildfire are expecting even greater opportunities. Talks of remixes featuring other artists, road mixes and club mixes are already on the table. We wish Sedale & Wildfire the very best on their journey to success. During a recent trip to China, the concierge gave my daughter a panda. Two days later, she pops into the room and says, "I shall name it PANDA-MONIUM!" I cracked up laughing. For interviews and more information and bookings call Barrie Hype (954) 234 3950 or e-mail barriehype@gmail.com.